Yes, that’s what literally what they’re calling it. 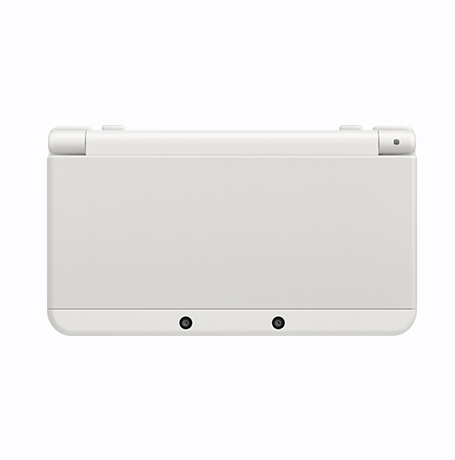 Fortunately, unlike the not so well named ‘New Super Mario Bros’ series or the supposed ‘Yoshi’s New Island’ game for the 3DS, Nintendo’s New Nintendo 3DS is actually a very different console indeed. 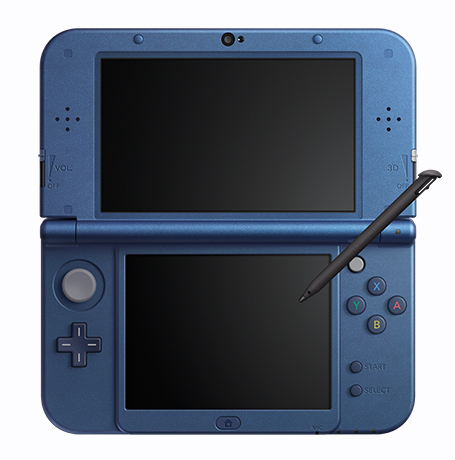 Design wise, the system has a few key changes from the original 3DS. 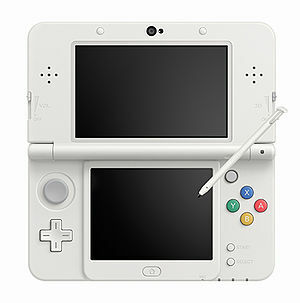 These include redone buttons (which now have the same colour scheme as those on a SNES controller), an extra analogue stick (for those Kid Icarus Uprising style games where you need more precise aiming) and moved controls in general, with the select and start buttons moved underneath the face buttons like on the original DS and DSi. 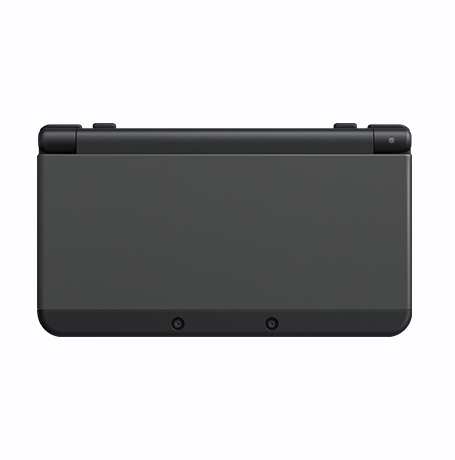 The cartridge and stylus slots are now also at the bottom of the system. 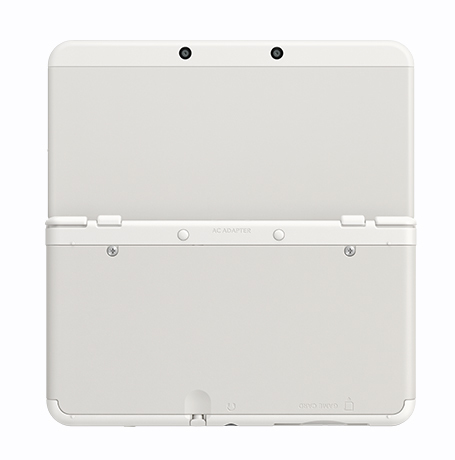 The back and front face plates can also be removed and changed for different designs. 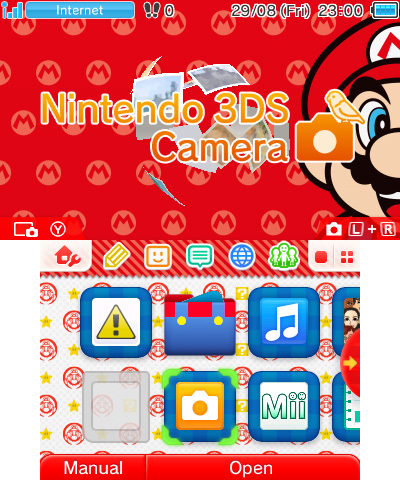 So if you want a Mario style New Nintendo 3DS one day and a Pokemon style New Nintendo 3DS another, that’s now entirely possible without having to buy stickers or decals or add third party cases. The 3D effect is now better done, with the gyroscope and cameras being used to track the player’s eye movements in order to keep the 3D effect going. Finally, there are also some major (and surprising) hardware changes too, like an increased amount of memory with a more powerful built in processor, which will allow for games not possible on the original 3DS, XL or 2DS. 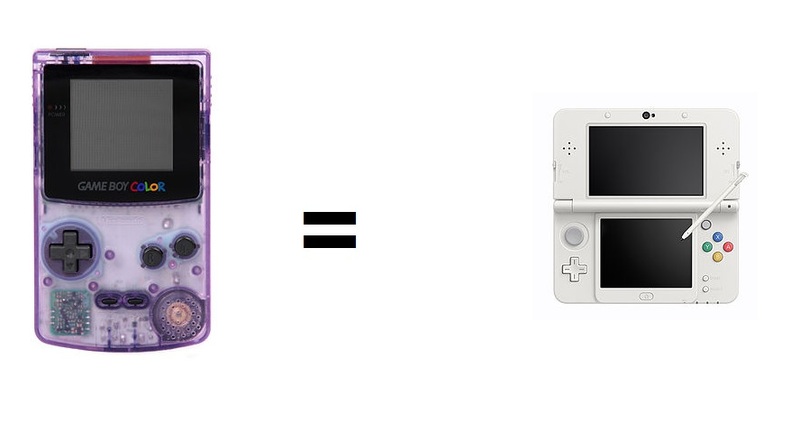 The battery life has also been increased. By the way, if you think this is only a minor technical upgrade, think again. Apparently, the system’s VRAM has almost been doubled (with another 4MB being added) and the FCRAM has gone up from 128M to 256MB. So quite a jump then. 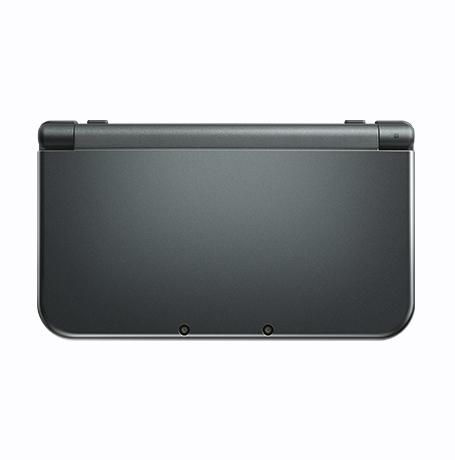 The New Nintendo 3DS is compatible with all existing 3DS titles, as well as games made for the DS and DSi. 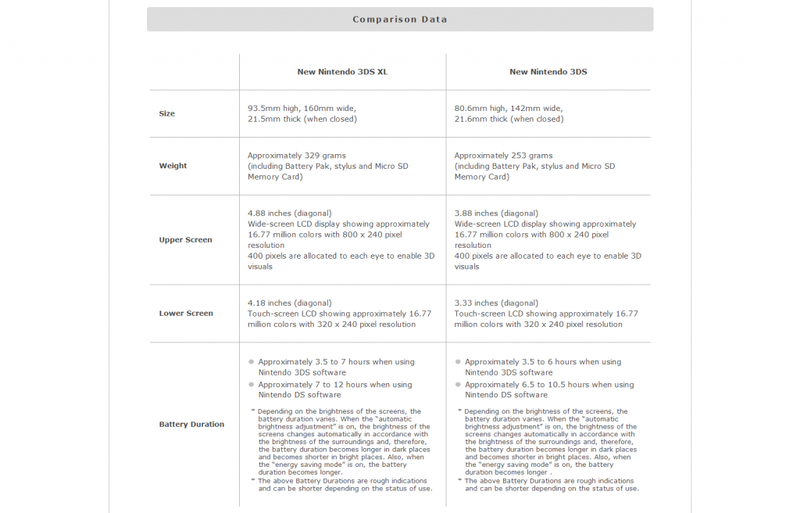 However, some new games (like the Xenoblade Chronicles remake) will only be compatible with this hardware revision, since they utilise technology only found in the new model rather than stuff that can also be found in the original 3DS and its revisions. 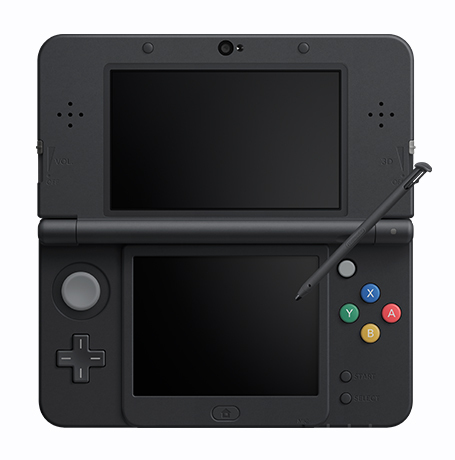 This makes the system kind of like a modern Game Boy Color, a system which isn’t a full hardware revision yet manages to have a few exclusive games due to its increased technical capabilities. The internet browser has been upgraded, with better HTML 5 and CSS 3 support. However, it also (surprisingly) has a built in filter, which has to be turned off by paying about 25 cents. Yeah, that’s probably not a good thing, especially with a company like Nintendo who seems overly protective of their ‘family friendly’ image. 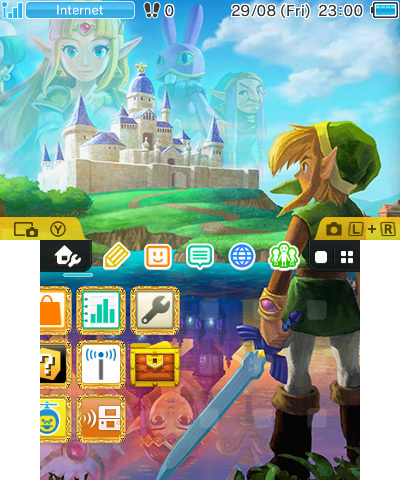 Home Menu themes are also available to use, if you want your console’s home menu to look like Mario Kart 7 or The Legend of Zelda A Link Between Worlds or whatever other games. You can find some designs in the list of pictures at the bottm of this post. 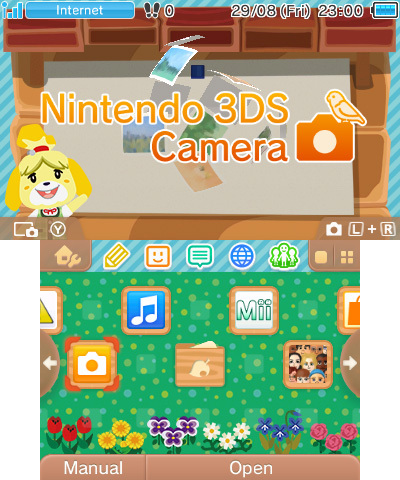 The system will be released in Japan on October 11th 2014. Release dates for other regions have not yet been confirmed. 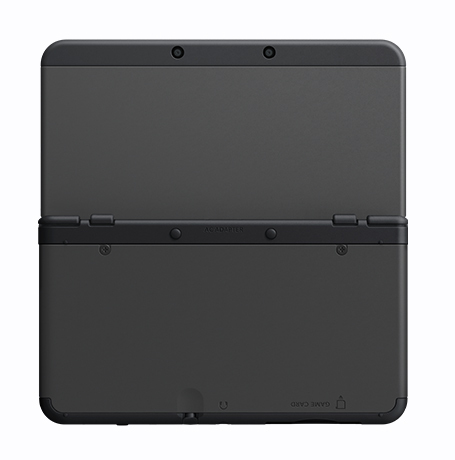 Like the existing 3DS, there will be a larger New Nintendo 3DS XL, for those people out there who find the smaller systems uncomfortable to hold or play videogames on. 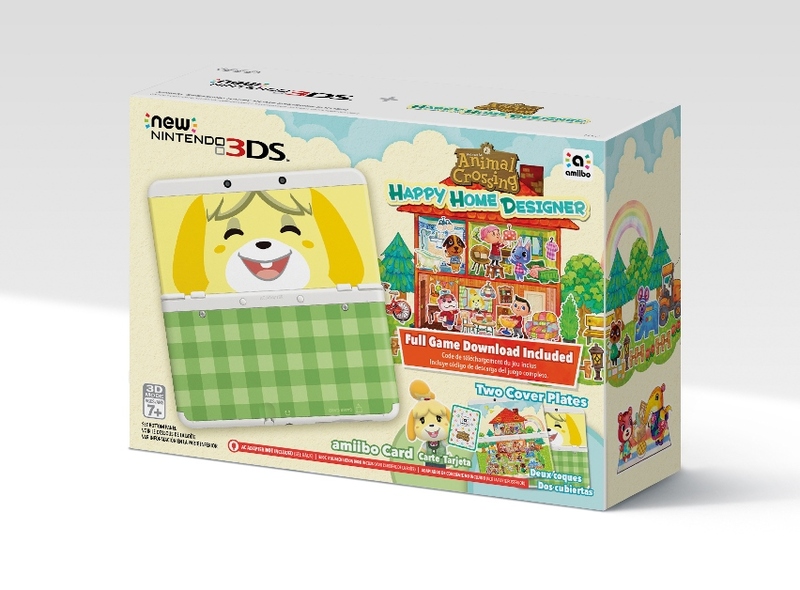 This will be released on the same day as the standard New Nintendo 3DS. And so that’s the New Nintendo 3DS. 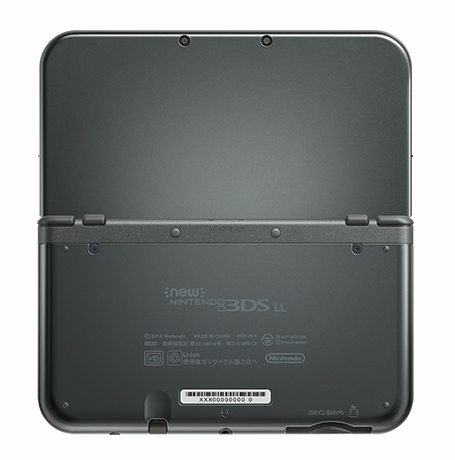 As you can see, it’s a pretty major upgrade from the normal 3DS or 3DS XL, and the new features it adds look surprisingly cool. 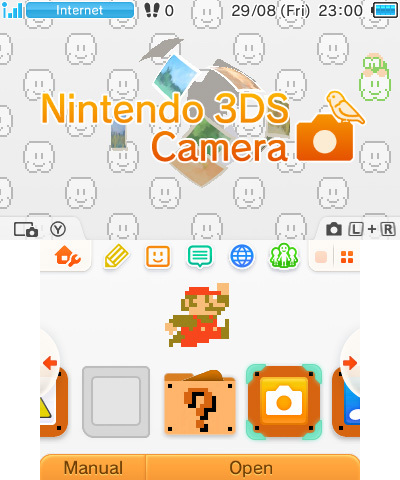 What do you think of this new console revision, and all the new features and enhancements it adds? So the new one is the same size as the old one? 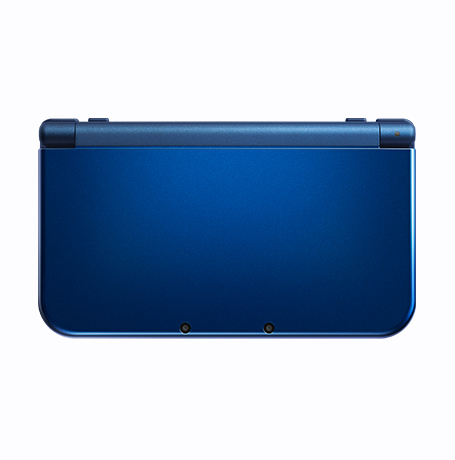 Could Pokemon Z Require New Nintendo 3DS? 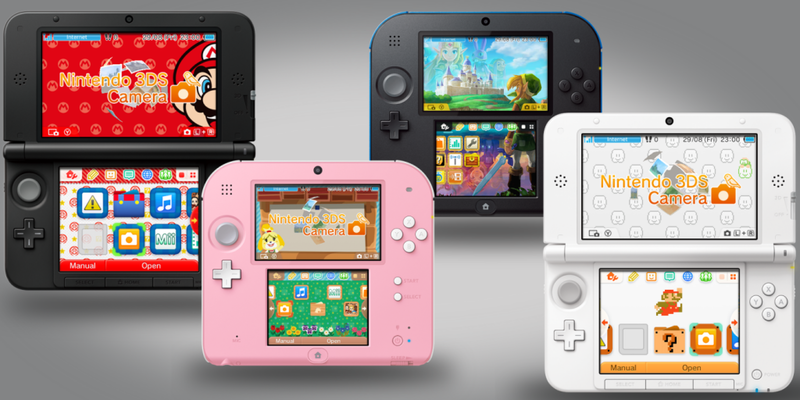 The New Nintendo 3DS; Another Game Boy Color?